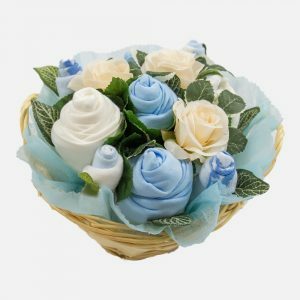 We know that a new baby is a very special event and it’s only natural to want to celebrate the new arrival by sending a very special gift. 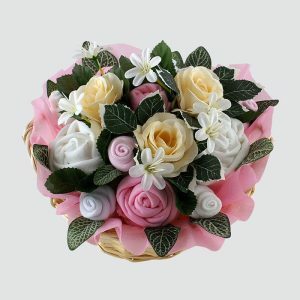 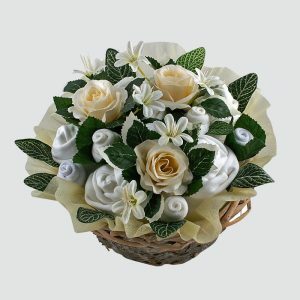 Since 2005 Baby Bouquets have absolutely loved creating beautiful gifts for new mums and babies! 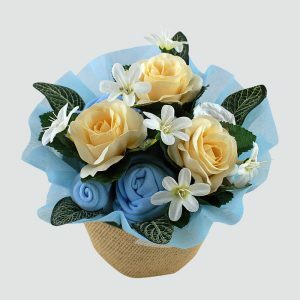 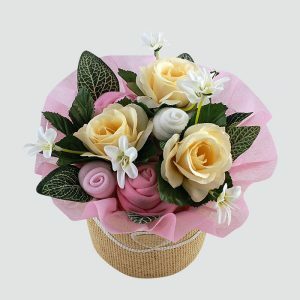 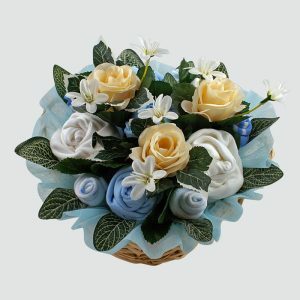 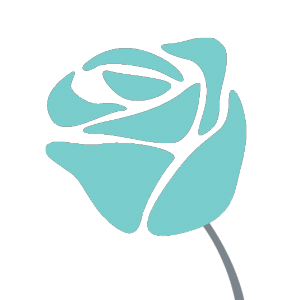 We have gifts to suit every budget and our baby clothes bouquets, pampering bouquets and gorgeous baby gifts make a perfect and unique present for a baby shower, maternity leave gift, or to welcome a special little one into the world.